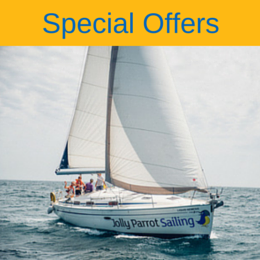 Typically the July is the pinnacle of the UK sailing season with some great weather and perfect sailing conditions. Why not push the boundaries a little and join us for this exciting cruise from the hub of UK yachting, the Solent, along the South West coast of England. With some picturesque destinations such as Dartmouth, Brixham or even Falmouth this event is certain to be well attended. During the course of the week we will explore some of the Solent's attractive spots such as Cowes or Yarmouth before an overnight trip heading west along the coast towards Lands End. Although no experience is necessary this trip will provide opportunity for the aspiring Coastal Skippers and Yachtmasters to practice passage planning and crew management. Additionally it will provide a great opportunity for the Day Skippers and Competent crew among us to practice and hone their existing skills. 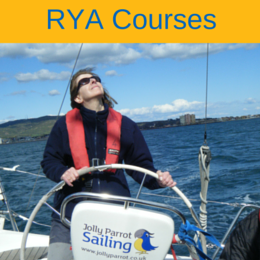 For those who have never been on a yacht, it will be a great introduction to sailing! As this is not a formal training course, there is no pressure to perform so everyone can do as much or as little as they wish! Start: 09:30 Saturday Saturday 13th July 2019 at Port Hamble marina. Finish: 16:30 Friday 19th July 2019 at Port Hamble marina.